One of the advantages in clocking the mileage I manage through the vineyards is meeting people who make wine to share with friends. Most of this wine gets bottled. No label, apart from chalk or felt-pen codes. It does not enter the marketplace. There is plenty of hit and miss, yet some, benefiting from professional guidance, are lovely. They are also invaluable leads in spotting trends and finding out which grapes work outside their inherited historic regions, i.e. Agiorgitiko in Nemea. As king Assyrtiko marches on from Santorini into many other soils and mesoclimates, savvy wineries are preparing the next big thing. The very large white grape jigsaw puzzle has quietly come into focus. That mostly limestone rock in the Ionian Islands, Cephalonia, is Robola’s power-house address today. The on-form Gentilini 2013 Robolas are possibly the finest they have made. Now is a time to re-discover the seductive Robola charms. In the 1990s it was planted on the mainland, notably in Fthiotida. The R word then went quiet. Recently the radar became active again. The fact that established names, such as Ktima Pavlidis and Biblia Chora, have it on their Research & Development programs has not escaped attention. Nikos Karatzas at Pavlidis went far into uncharted territory by producing an orange wine. It is more than promising, too. Biblia Chora is more conventional, with that always gentle signature touch for which Vassilis Tsaktsarlis is noted. Profile differences between Robola and Assyrtiko? Robola is less tannic, overall more digest. Also not a fruit bomb. Similarities? Both varieties possess discreet aroma, but crunchy acidity and mineral finish make them stand out. And that’s where their similarities end. Robola leans towards flint. Assyrtiko is savoury. 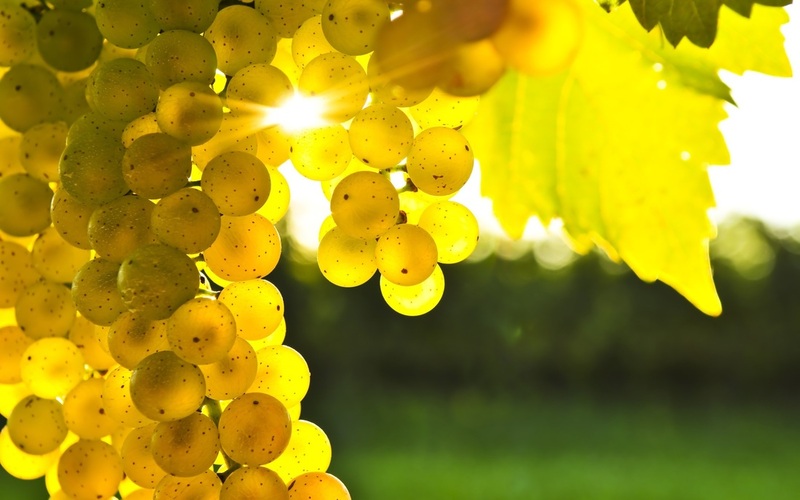 On volcanic Santorini soil, derived sulfur and in-your-face minerals are as strong as the Meltemi wind. Bottle variation on bone-dry Santorini is noticeable, less so with Robola. There is a small minority of wine drinkers who actually find it difficult to enjoy a second glass of Assyrtiko. Not so with more polished, urbane Robola. No one really knows where the next great Robola terroir may emerge. There is a clue, however: The glass of the 2013 vintage in front of me, from a three-year old vineyard, is nothing short of astonishing. Bergamot, vibrant broad-grape freshness, with flinty minerals. What harmony! Such a clear picture! Its proud owner is a retired banker, whose new lease of life farming a limestone patch near Lake Kopaida shines like a bright beacon in the darkest night. Robola is the next Assyrtiko. 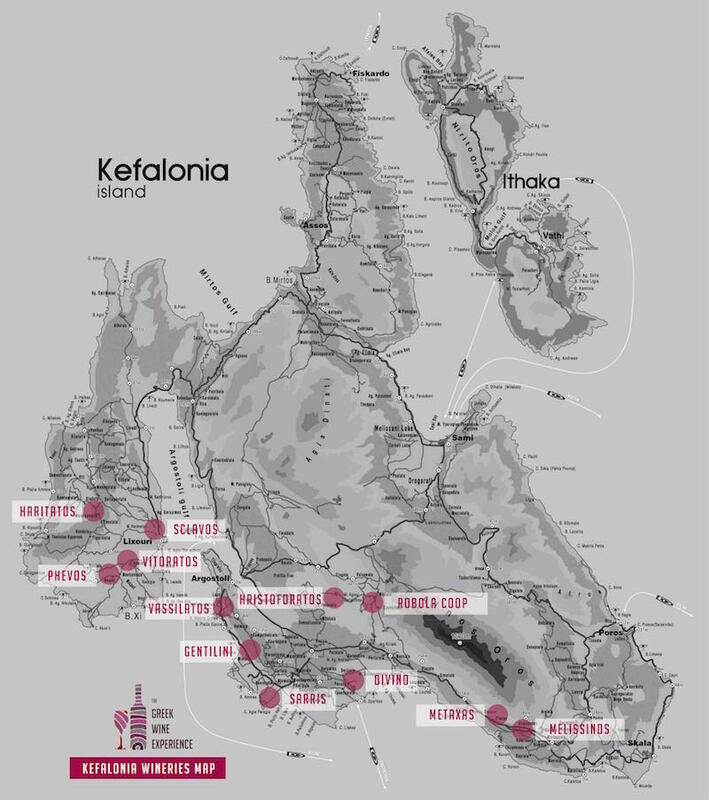 Thesedays, many wineries (exclusively) in Kefalonia are producing fine & premium robola wines, among them Gentilini, Foivos, Sarris, Melissinos, Robola Coop, Haritatos, Sclavos.